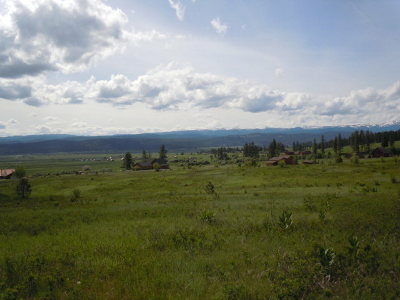 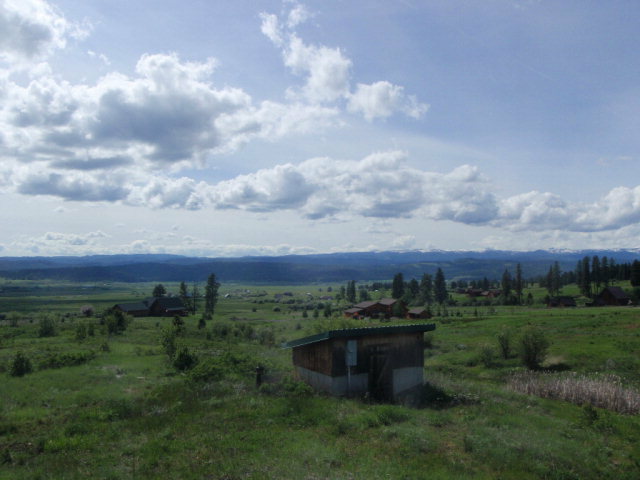 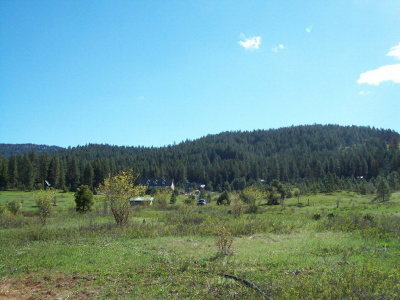 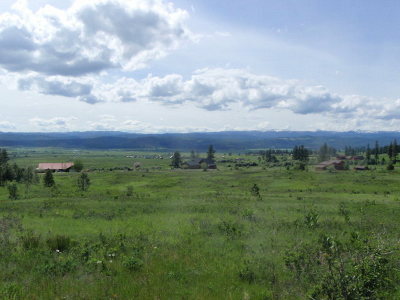 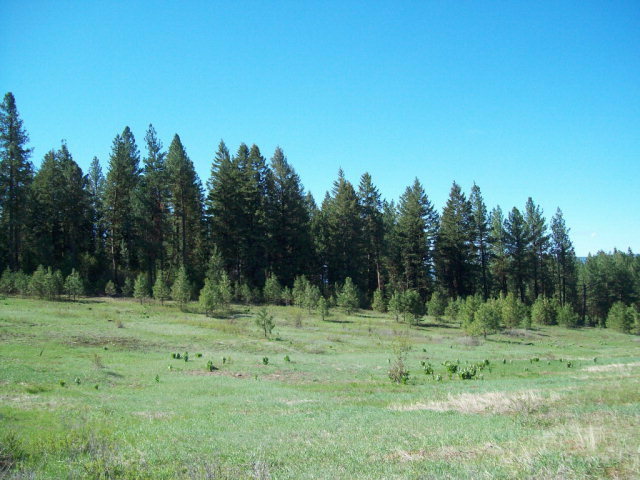 Gorgeous valley and mountain range views form this 5/acres, boarding large timber land. 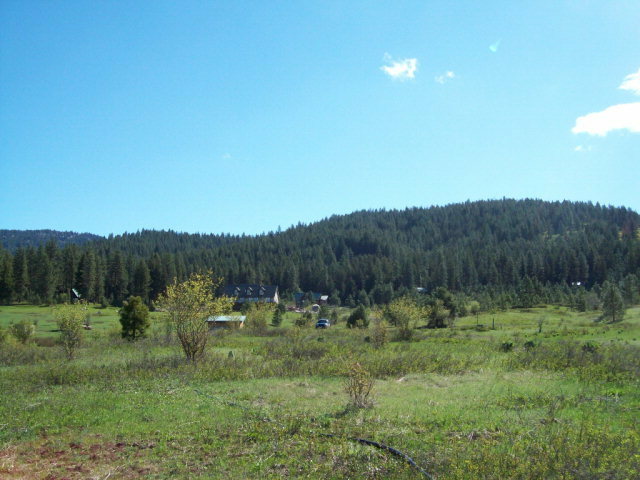 Great area to plan you new home, county roads, underground power, septic approved, gently sloping with trees and pasture lands. 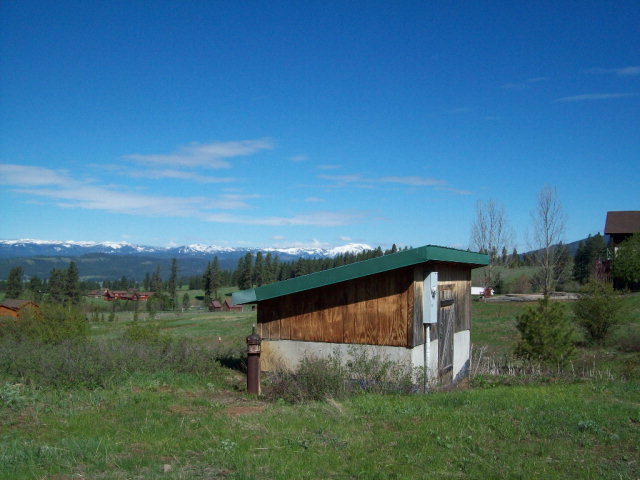 Just minutes away from National Forest access, and miles of high mountain lakes and streams. 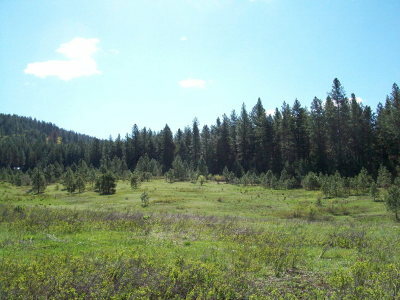 Close to Brundage Ski resort and McCall for all the fun and conveniences. 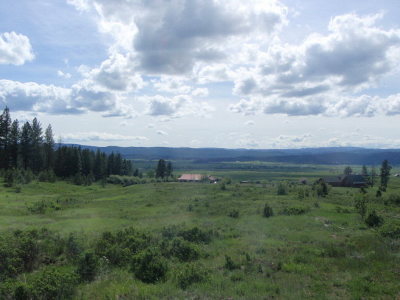 Enjoy country living at its best. A must to see..